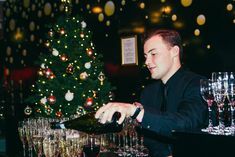 We love a Bar or Bat Mitzvah here at Madame Tussauds (check out our video https://vimeo.com/63928453) and we often work with a very creative company called the Events Factory. This week we asked Darren and Craig from the Events Factory what they reckon makes the perfect recipe for a Bar or Bat Mitzvah…. Before you think about lighting, sound and music you need to find the perfect venue. 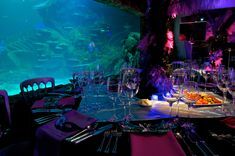 Somewhere that can accommodate all your guests, looks great in photos and wows people, such as Madame Tussauds London. Those guests of yours need to be fed so choose a caterer and food that will keep everyone full to the brim.